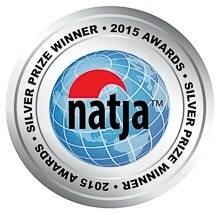 Alaska repeatedly fell through the cracks of our travel plans. We spoke often about going to see it, but somehow it never seemed to be the right time. Until one day when we decided to celebrate one of our wedding anniversaries in Alaska. Initially we wanted to go independently, like we always do. However, since this was our first time there and considering that only 20% of Alaska can be traveled by road, we opted for a cruise. 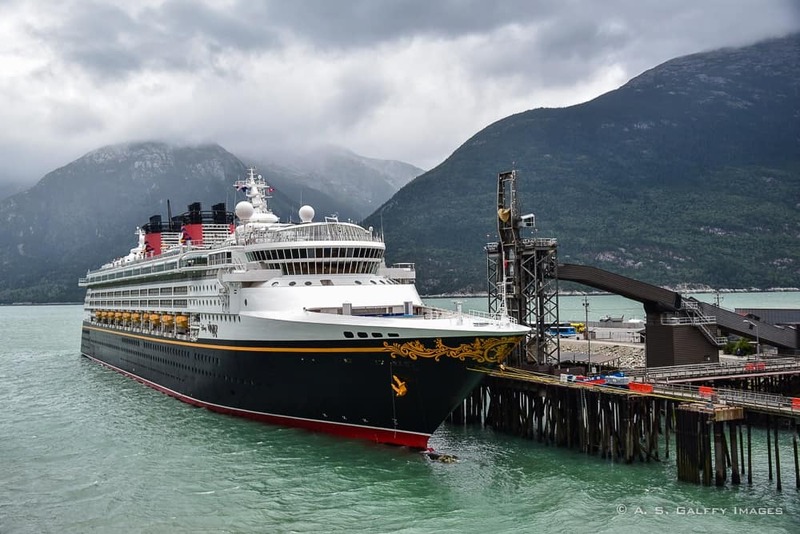 Alaska is a vast and wild territory and choosing a cruise to Alaska for your first visit there is a good choice. Some parts of Alaska can can only be accessed by ship, others only by land. So if you choose a cruise and land package, you will get the best of the two worlds. 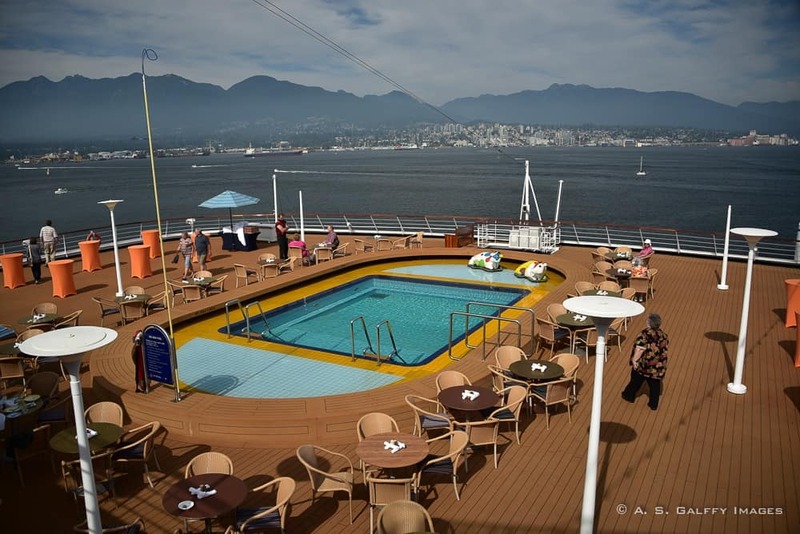 Our trip started in Vancouver aboard Ms. Zaandam, one of Holland America’s ships, and ended in Fairbanks. Holland America is arguably the most historic and tradition-charged cruise line on the seas. 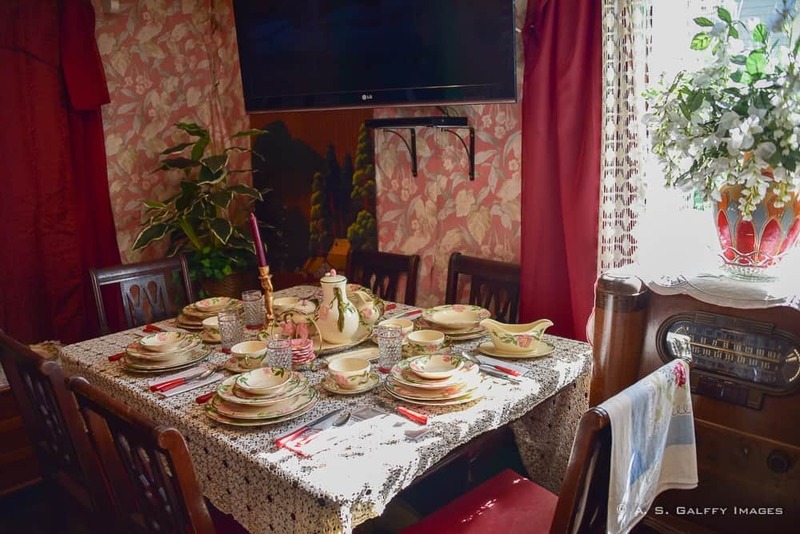 Their sophisticated traditions, such as the afternoon tea, the chimes that announce dinner and the extensive art collections attract oder, well-weasoned travelers rather than teens seeking to party the whole night. 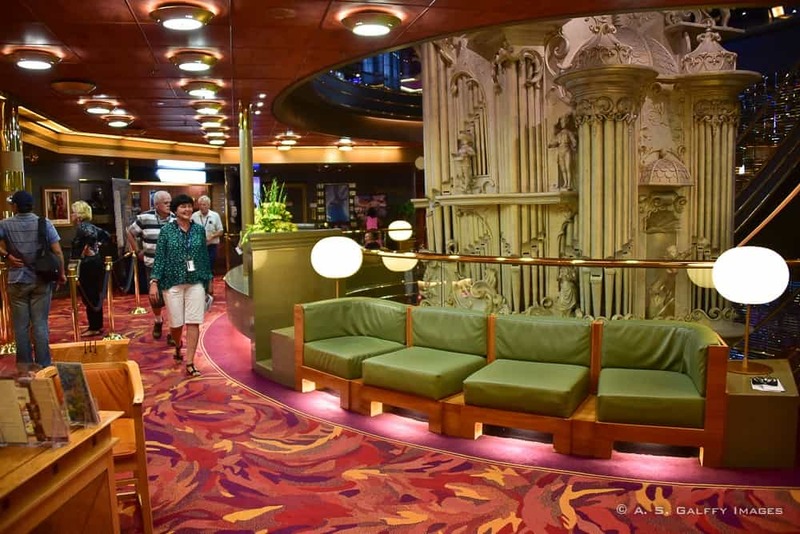 The onboard ambiance is pleasant, with many entertainment options, classy dining rooms, pool areas and a big array of lounges and bars. 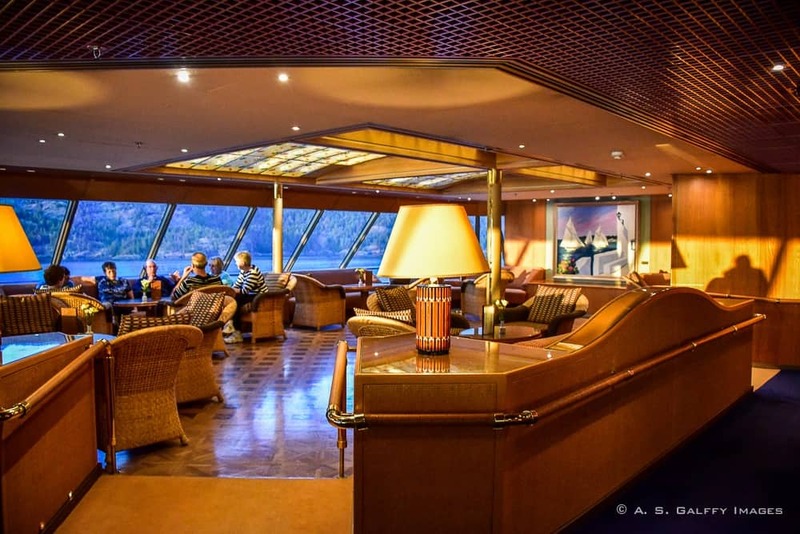 The cabins and quite luxurious too, but I confess that I’ve put a lot of thought into choosing the cruise cabin. But while the ship accommodations were pleasant and well appointed, the service did not live up to our expectations. The waiters were rather unfriendly and sometimes quite rude. The cabin crew on the other hand, were “too friendly,” treating us like we were their buddies. The tips are automatically charged to your account, so the crew has no further incentives of being nice to you. There was no free Internet onboard. The Wi-Fi pay-as-you-go was 75 cents/minute, or 40 cents/minute with a 500 minutes plan. The connection was ridiculously slow, taking over a minute to load one page!! Cell phone calls were charged at $7.00/minute and using the ship’s phones was charged at $6.00. There was no drinking water provided in the rooms, except for an extra fee ($3/small bottle). Getting water delivered to your cabin through room service would take longer than half an hour and you could order it only by the glass. Our first contact with Alaska was in Ketchikan. As the sunlight was melting the fog of the calm, cold morning I was blown away by the beauty unfolding before my eyes. There was majesty, yet humbleness. There was mystery, yet serenity. Alaska was somewhat different than what I imagined, yet it was so beautiful! I didn’t even set foot on land yet and I was already sorry that we will only spend one day in Ketchikan. The waterfront is actually the dock where the cruise ships arrive, so as you get off the ship you are right in the middle of everything. 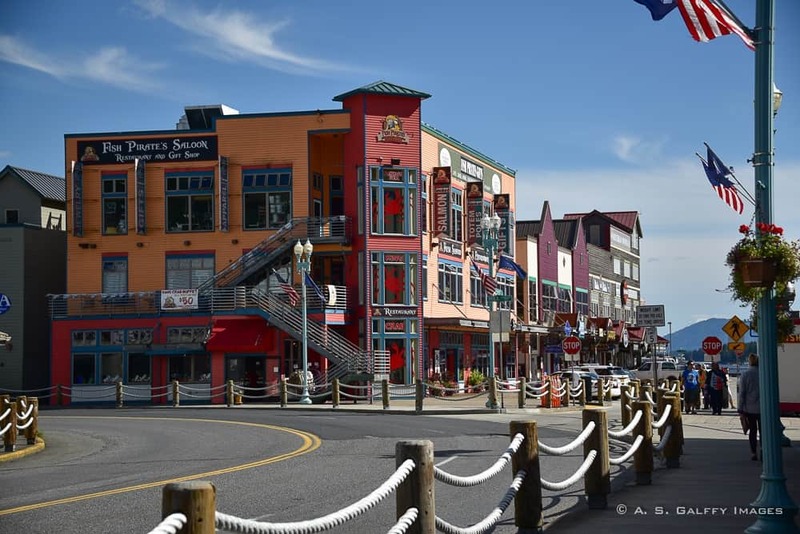 Ketchikan is a very colorful place that reminds me a lot of the Cannery Row in Monterey, California. But unlike sunny Monterey, Ketchikan is famous for liquid sunshine and rubber boots. The weather was nice and clear when we arrived, but on average this area gets only 100 sunny days per year and when it rains it may rain for as long as 31 days in a row. Wow, were we lucky! 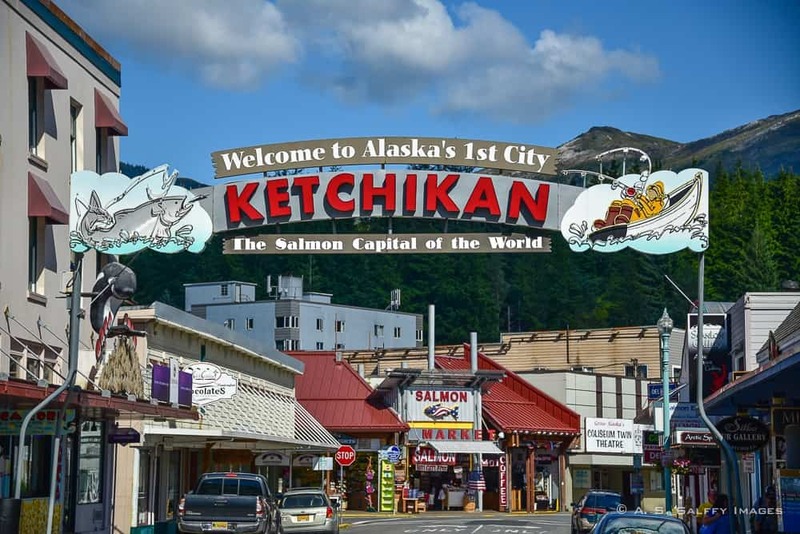 The scenic fishing village of Ketchikan was once considered the salmon capital of the world. Huge runs of salmon migrate from the open ocean into the protected waters of the Inside Passage near Ketchikan. 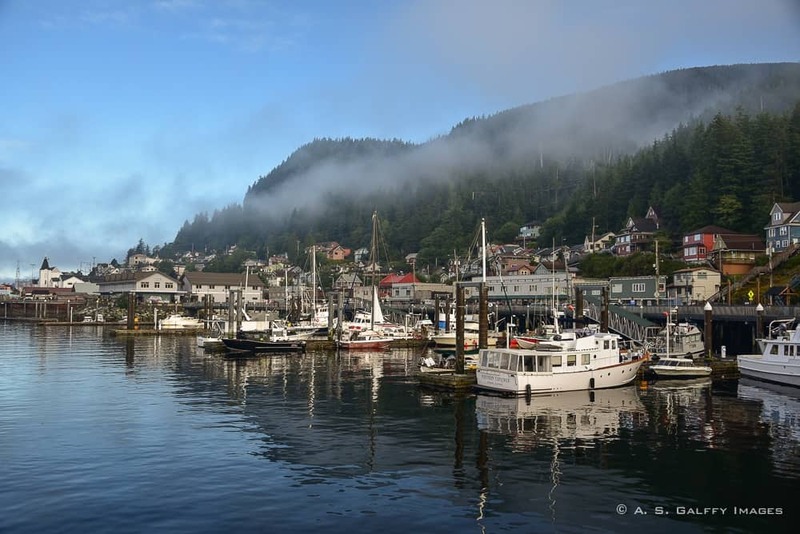 With five species of salmon, Ketchikan is a fisherman’s dream. While fishing still plays a major role in the town’s economy, tourism and timber are today the main source of income. The place is small enough to be explored by foot. The waterfront and immediate downtown area is full of shops of all kinds. From fabulous fur coats, to beautiful art galleries and hand crafted jewelry, you can spend more money than you want here. 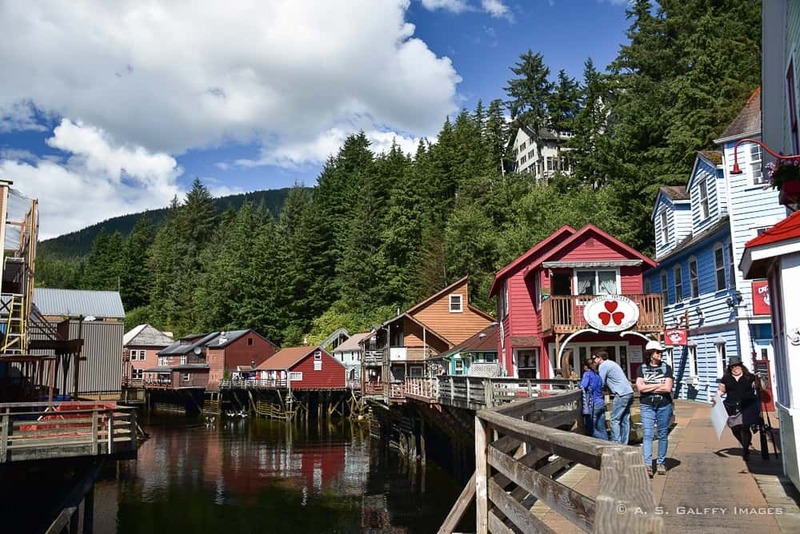 The main attraction in Ketchikan is the historic Creek Street, the former “red light” district of the town. 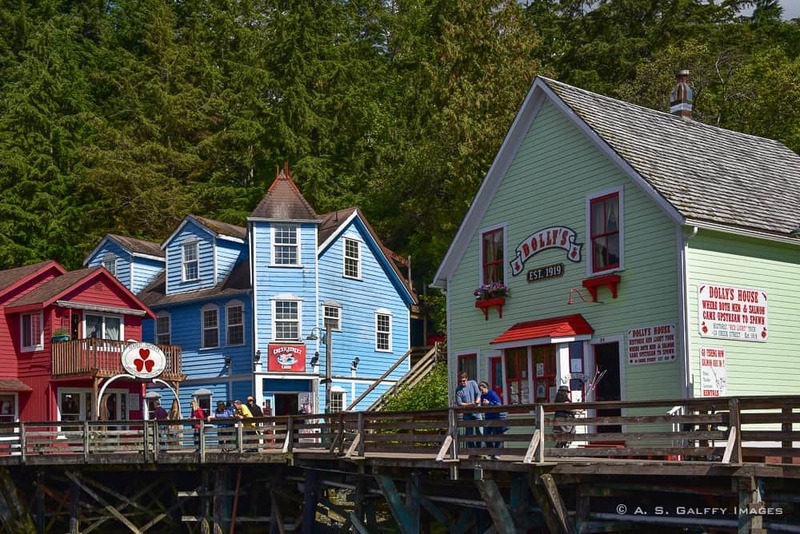 The antique boardwalk lined up with restaurants and souvenir shops was built in 1903 along the shores of Ketchikan Creek. In the mid 1920s there were over 20 bordellos on Creek Street. During the prohibition, Creek Street was the place to go for a drink. Since Creek Street was built on the water, the bootleggers could smuggle whiskey into the houses of prostitution and the saloons through trapdoors in the floor. 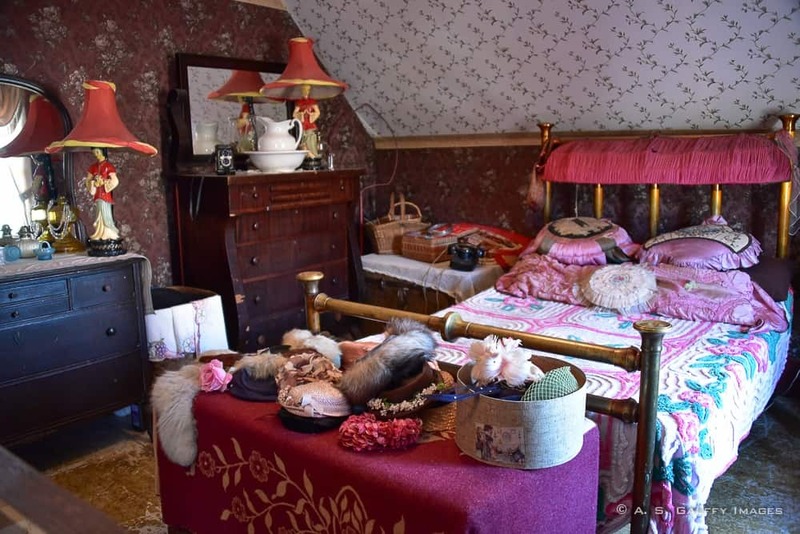 Today, the only reminder of that bygone era is the Dolly’s House Museum, the former residence of Dolly Arthur, the infamous madam who once made a career in prostitution here. The museum is crammed with memorabilia of her life. The rooms are the same as when she lived there. 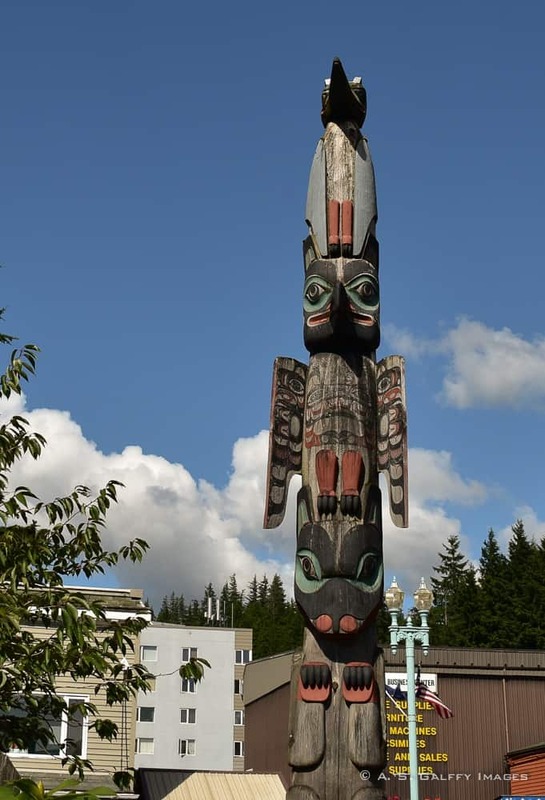 Ketchikan has the world’s largest collection of standing totem poles. There are over 80 Native American totem poles located throughout the city. It seems you can’t go a few blocks without seeing one! Some of these poles are more than 100 years old and have been salvaged or reconstructed in an effort to preserve them. 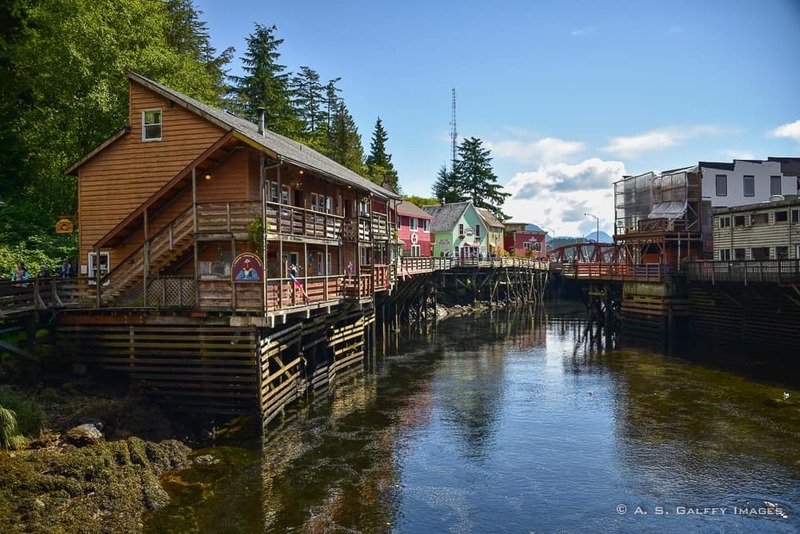 This collection is one of the things not to be missed when you visit Ketchikan. 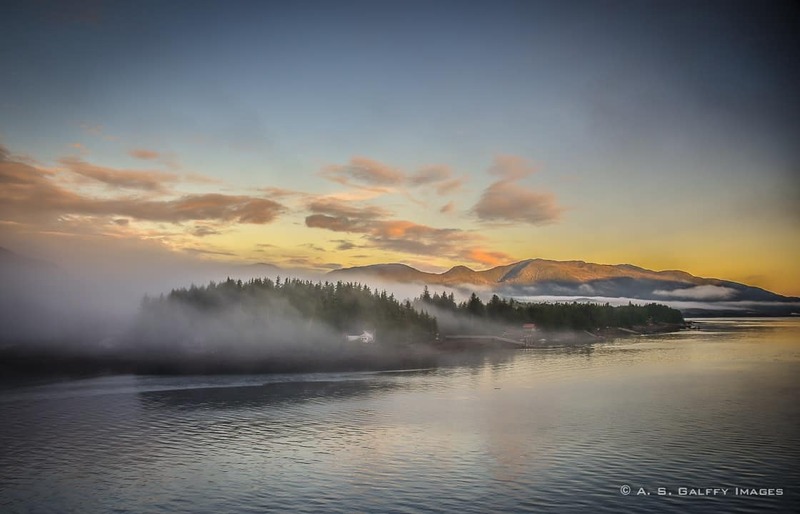 Interview with Paula and Gordon, from "Contented Traveller"
Alaska is absolutely stunning. The nothern nature is indeed gorgeous, and your photos show it the best. Hope I'll see Alaska some day. Hope you will see Alaska, Julia. It's a very unique place, like no other I've seen. 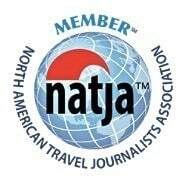 We took an Alaska Cruise this past summer with Holland America, too. We departed from Seattle on the Westerdam. 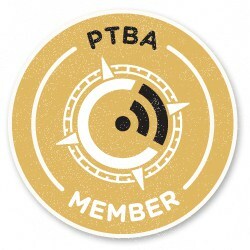 It is unfortunate that you had unfriendly, rude servers - ours were a hoot and we had a lot of fun with them. We did have some issues on the Westerdam, but they were with the guest services desk. There were some small issues - balloons ordered for my in-laws room that said "happy birthday" instead of "happy anniversary", that weren't that much of a big deal, but the ones that really irked us is that we got bumped from our original cruise departure date when someone rented the entire ship so we received some shipboard credits and a free dinner at the Pinnacle Grill for 2 people per cabin. 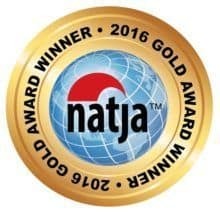 We had booked a cabin for 3 because we brought along our 12 year old granddaughter, but didn't get a shipboard credit for her dinner. We called the desk and told them that we understood that we only got dinner in the grill for 2 for free and we were willing to pay the $20 charge for our granddaughter so we could all have dinner together. We were told that there was no room for any additional people. (Including the 3 of us, we were with a group of 13) We called the restaurant directly as well and were told the same thing. The night of our reservation we just showed up with her along and they magically were able to find a chair for her and a space at the table. It was ridiculous that they didn't say that they would add her to the reservation the first time we called. Did they really think we were going to leave one family member, especially a child, to eat all by herself somewhere else? It seems to me the service was not quite that great on your ship either, Vicki. I would have been very pissed if they did that to me. We took a Mediterranean cruise with Holland America a few years ago and I wasn't particularly impressed. Not only did they (over)charge for every little thing, the food wasn't all that impressive. To me, the entire experience felt impersonal. I've begun to think that's what you get with those mega-size cruise ships. That said, the itineraries are pretty good. I'm looking forward to reading your Alaska stories because we haven't been there yet. 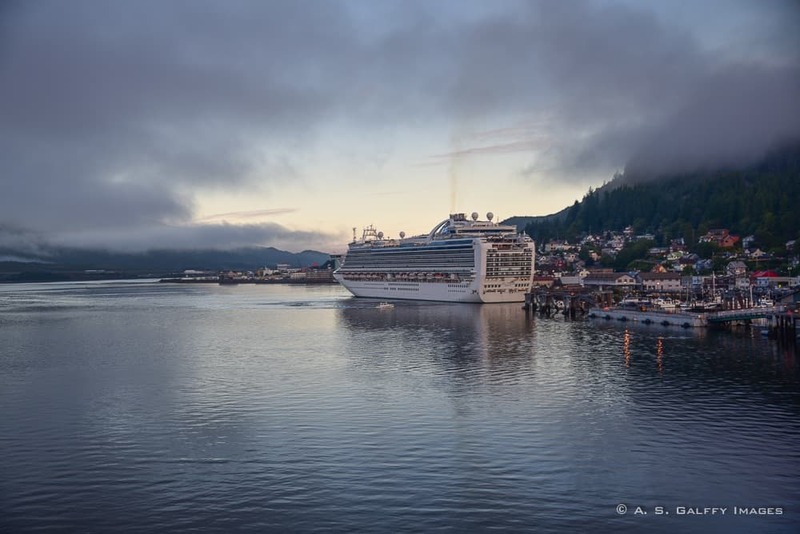 Judging from your beautiful photos, I'd guess that Ketchikan is a must-do destination. I totally agree with you, Linda. I wasn't impressed with Holland America at all either, but Alaska was really beautiful. Thank you, Yasha. You guys are so good with road trips and truth is that you get to see so much more when you travel by yourselves than with organized groups. My oh my! Ketchikan is absolutely stunning! I am absolutely in awe as I was going through the photos, what more if I was really there? In my head, I immediately thought of Monterey's Cannery Row and then you mentioned it yourself. Hah! That's too bad re: Holland America Line service and I've been hearing about how ridiculous internet fees are while on board a cruise ship. Would you do a cruise again after your experience? Yea, unfortunately service onboard Holland America was pretty bad. This looks amazing!! Alaska holds such a mystery to me! I see this problem with the service in many places nowadays. Unfortunately, it's harder and harder to get good service today, except for the very expensive places. That carpeting on the cruise ship confirms all my stereotypes about cruise ships! The town looks amazing; I can't imagine 31 days straight of rain. It would be like living during the Great Flood. you were so lucky - the photos are gorgeous. Yea, indeed like during the Great Flood. It must be terrible to live there. We went about two years ago and fell in love with Alaska. 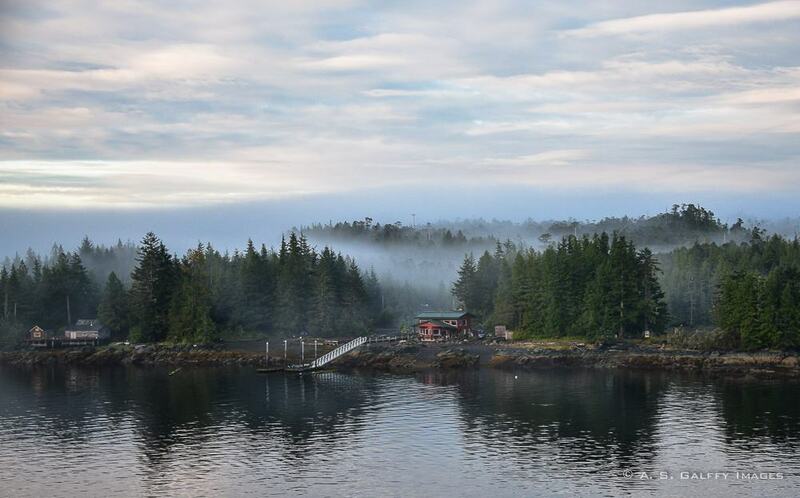 The fog in your photos gave Ketchikan a really magical feel. Spectacular photos of such a lovely town. The ship looks nice too. Thank you, Rhonda. 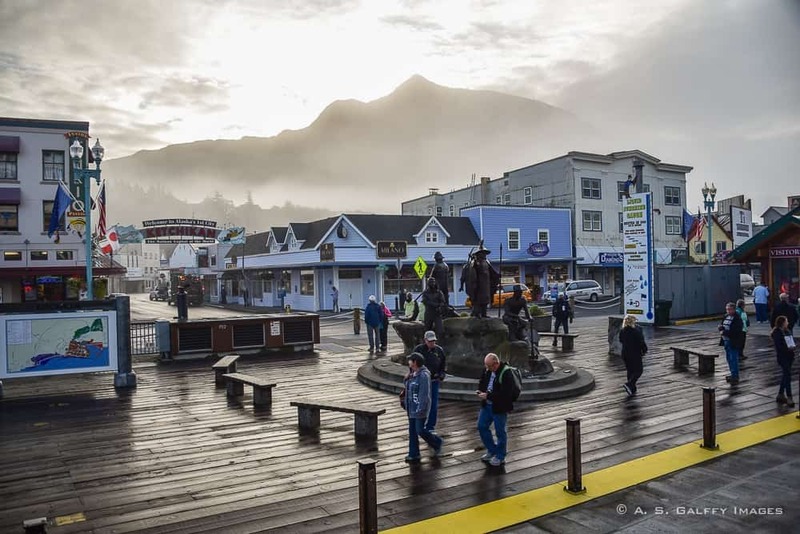 We were very lucky to have a sunny day in Ketchikan if you think that it rains almost 300 days a year. Alaska is definitely very high on our bucketlist! Mostly for the nature and marinelife, but enjoyed reading this article, with a different take on what I normally read about Alaska :-) As always, your images are really beautiful and I learn so much of the history! You definitely should go see Alaska, Suze. I'm sure you'll love it. Alaska is grandiose and beautiful, Lyndall. Hope you'll see it someday. As you know we travelled to Alaska earlier this year. 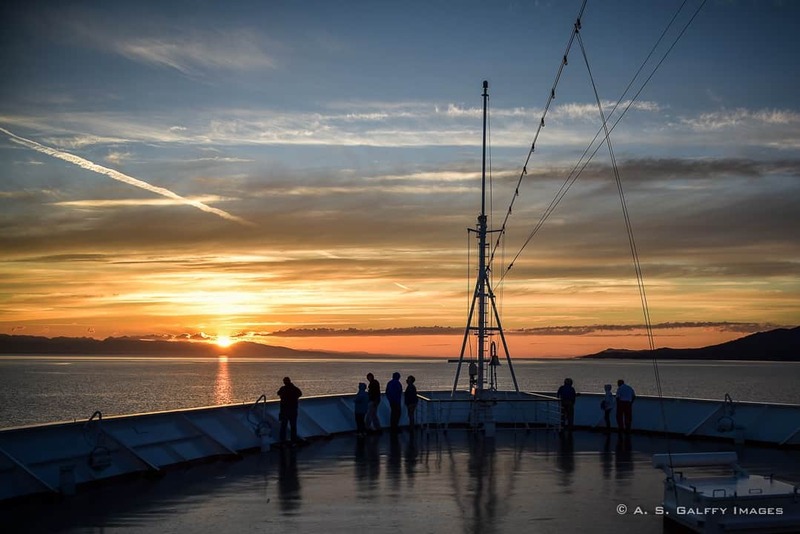 Rather than a cruise ship we took the Alaska Marine Highway which calls in at many of the same ports as the cruises. I look forward in the coming weeks to reading how your journey unfolds and to compare your impressions of Alaska with my own. I know about your journey, Lyn. We thought about driving too, but didn't have too much time to prepare so we opted for the cruise.